If you own a business, then you’re aware that the bottom line regarding most of your decisions is always going to be about money. 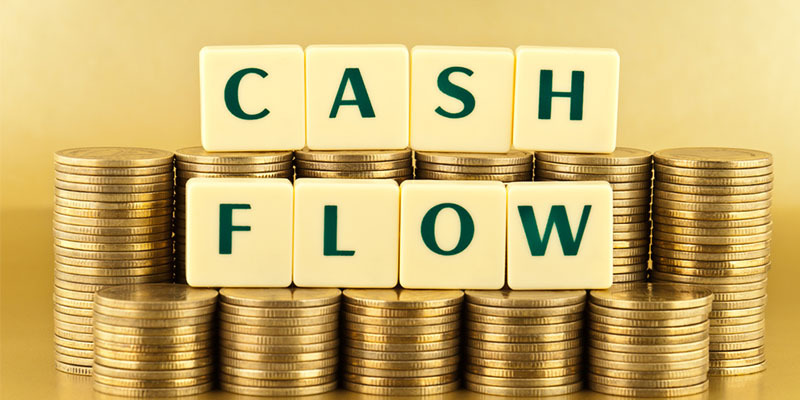 How to get money, how to spend money, how to keep money, how to save money – all of your choices, one way or another, are eventually going to come down to how well you understand cash flow. And four matters in particular to make sure that you brush up on when it comes to moving money around include understanding how merchant cash advances work, knowing the basics of SBA loans, paying attention to the various benefits of having a business PayPal account set up, and realizing the potential of point-of-sale opportunities using modern, mobile business options. The more you dig into these available technologies and information sources, the better your outcome is going to be as a businessperson. If you’re at a point where your business is expanding, you may find that there’s quite a puzzle when it comes to paying bills vs. getting all of the money that is earmarked in your accounts receivable category. There’s often a time discrepancy between when you get paid for your goods and services, and when you have to pay bills, or pay or more inventory, for instance. To help out with this, you can use merchant cash advances as a beneficial strategy. Essentially, this form of money flow allows you to bridge that financial gap in an efficient way, so that you can mitigate the anxiety of income and expense fluxes over time. Starting a business is a tough road, and most people fail statistically. But a big part of this failure is because folks don’t totally understand how money works in the various stages of business development. When you begin looking more dynamically at SBA loans and associated ways of getting cash, you’ll find that they’re specifically geared to help you at certain junctures. But if you don’t know what those hit points are, you’ll find that the financial black hole has the option of swallowing you up before you even get started. When you set up a business PayPal account, you’re opening up a wide range of possibilities as a company owner, and that in itself may help with your cash flow situation. Because so many people use digital cash as a primary way of paying for things these days, knowing that you have immediate access to accepting payment this way will ease your financial burden. And finally, a way to start to wrangle business finances in your direction is to buy one of the available mobile point-of-sale pieces of hardware and software that are currently on the market. Basically there are devices that hook to your mobile devices that allow you to accept credit cards on the spot, and extreme secure and accurate receipts are kept as well, which makes your job that much easier!